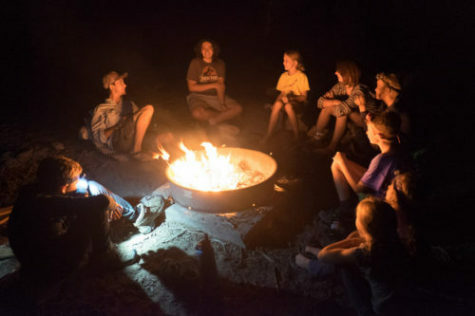 Starseed Camp is a unique opportunity for kids (ages 7-17) to learn valuable life skills, mindfulness, environmental stewardship, and to develop a deeper connection with nature. 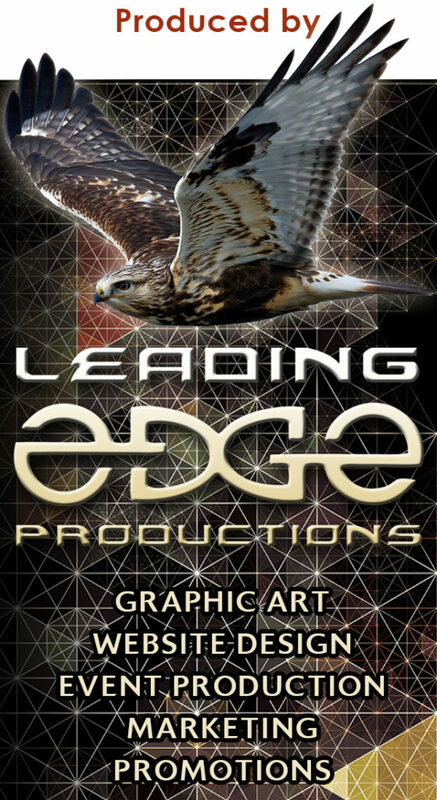 Held during SPRING BREAK, Sunday – Thursday, March 17-21, 2019, at Jackpot Ranch near Camp Verde, AZ. Campers will enjoy an action-packed 5-day/4-night nature retreat designed especially for kids. 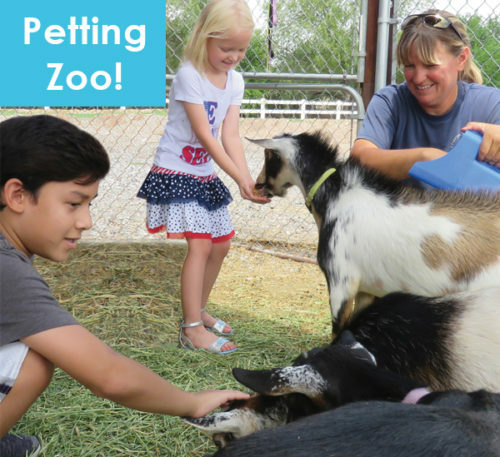 They’ll experience fun activities such as playing with baby farm animals, making arts & crafts, and exploring the great outdoors! Your child will have the time of their lives meeting new friends and being part of a heart-centered holistic community. Be sure to check out the DETAILS to see all of the amazing amenities and activities offered at this all-inclusive camp. 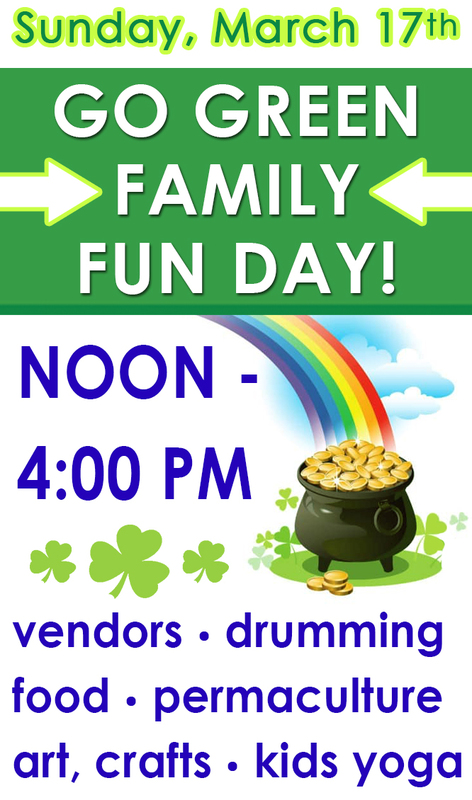 We encourage you all to attend our GO GREEN FAMILY FUN DAY when you drop your kids off at camp on Sunday, March 17! Camp begins at NOON on Sunday 3/17, and will end at 2:00 pm on Thursday 3/21. We can transport kids back to Phoenix. 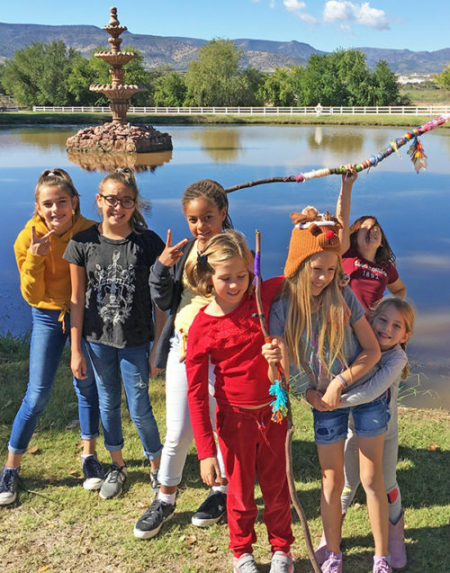 Jackpot Ranch near Camp Verde, AZ is the location for our incredible kids nature retreat. It is approximately 1 hour drive from Phoenix. The vast property is absolutely beautiful with fabulous amenities for all to enjoy. Starseed Kids Camp is a safe, caring, and accepting environment for kids and teens to embrace and express their individuality, as well as explore deeper into their personal passions and specific interests. 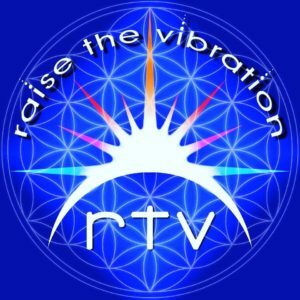 This is a non-denominational program where all spiritual beliefs are welcomed. Our philosophy with teaching children is not to impose any particular belief system or force any kind of dogma, rather to allow our example of love, kindness, and compassion to inspire their brilliant minds, spark their interest and passions, as well as awaken their deep inner knowing of who they truly are. Campers will have the opportunity to pass around the talking stick during sharing circles, as well as participate in positive activities to enhance awareness and self-confidence. Juniors (13-17), and the younger kids (7-12) will have age-appropriate activities (separately and together) to create healthy community participation that everyone will appreciate and enjoy. We encourage hands-on learning, because we believe that meaningful education grows out of experience – when kids use their senses to touch, hear, see, or smell something in nature, they can more deeply understand and appreciate it. 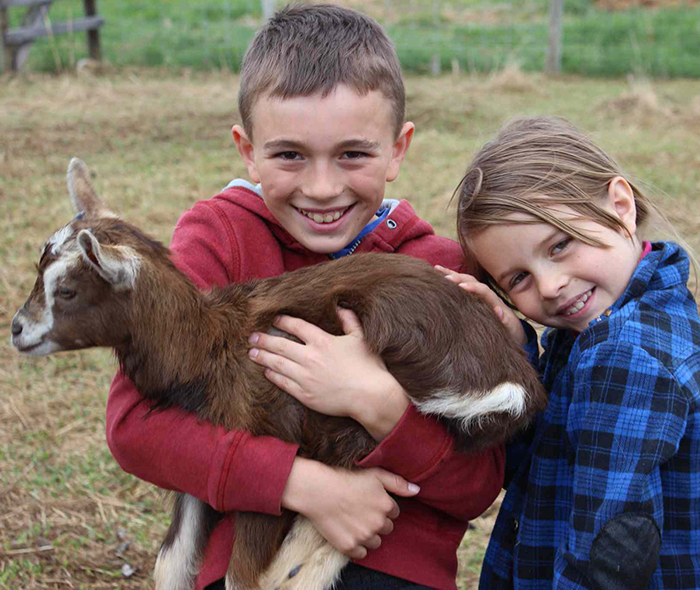 Campers will be able to interact with farm animals, nature, and one another to create magical memories to last a lifetime. Our holistic approach in caring for our campers is to nourish their bodies with organic whole foods, expand their minds with fun and interesting activities, and empower their souls with unconditional love and compassion. View the STARSEED KIDS CAMP video below! Please let us know what questions you may have, as we aim to provide an exceptional program and epic experience for your child. Learn more about Starseed Kids Camp Directors on the ABOUT US page, and feel free to contact us anytime. You can reach Nicole at (602) 751-7872 or Christy at (602) 509-3356. We are happy to meet with you in person, and also meet your kiddos. Find us on Facebook! Starseed Kids Camp – Spring Break 2019!